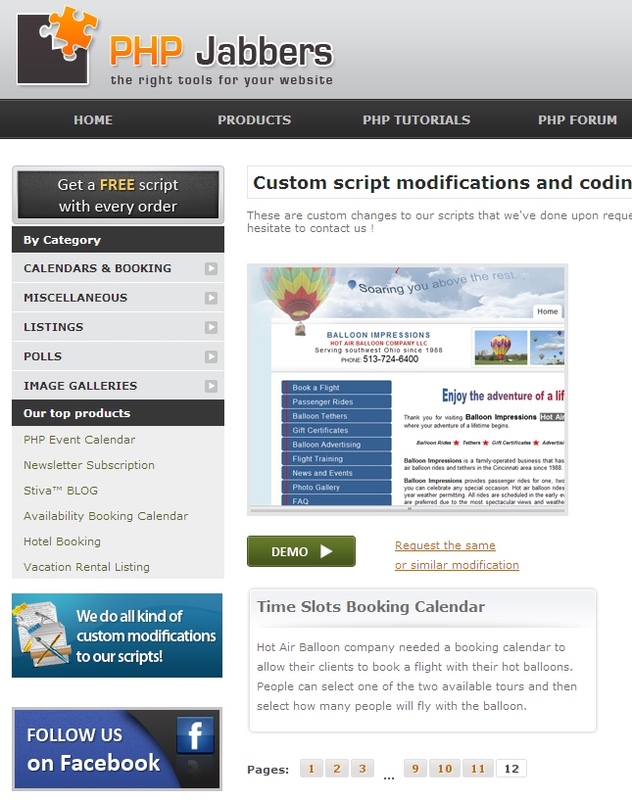 I was surfing the Internet the other day, minding my own business, searching for a script for a personal project, when lo-and-behold, I discovered that PHPJabbers, one of my favorite places to shop for awesome scripts, was featuring my client’s booking calendar as an example of the type of customizing they can do. I should say I rediscovered it, since I do remember seeing this a while back after my client’s website, Balloon Impressions, was first launched in early 2009. I was pleased to see it then and, after all this time, I’m still smiling. The people at PHP Jabbers provided wonderful customer service. They followed my instructions and made all of the adjustments I requested until their “Time Slots Booking” calendar was custom-coded to fit my client’s requirements perfectly. 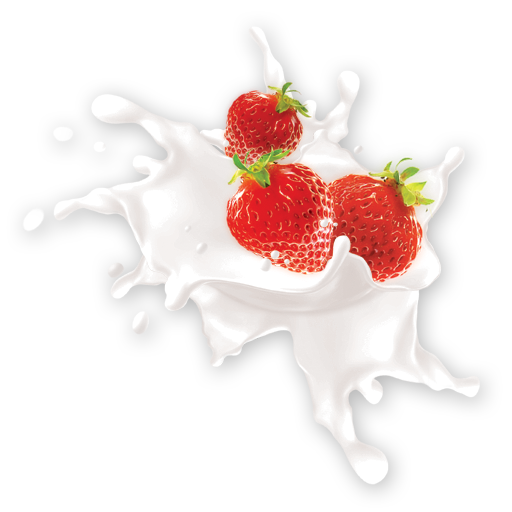 Response time was quick, reliable, and friendly, and I was am thoroughly satisfied with the results. My client’s booking calendar is a thing of beauty. PHP Jabbers is awesome. I am still smiling. End of story.